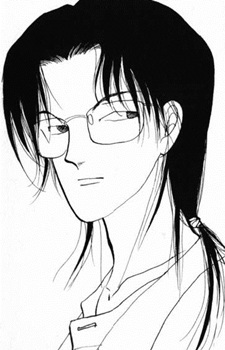 Funetsu is Naoki's rival in medical school. He tried to beat him since ever, but never once succeeded as Naoki was always the smarter one. He claimed that he didn't like to date, but eventually fell in love with Kotoko's classmate, Marina.